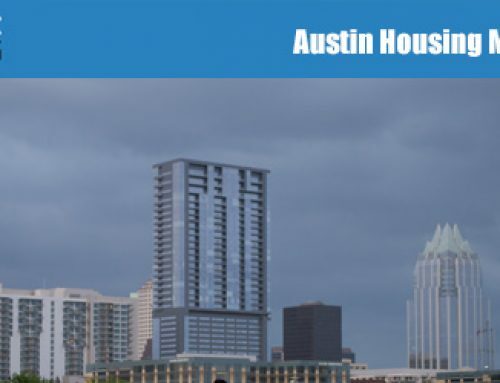 With more and more out of town transplants making their way to Austin, the housing inventory is dropping at a dramatic rate. The grumbles of the local hipsters and Austinites are all the indication needed, our little college town isn’t so little anymore. Many sellers are getting over their list price, with some getting higher than 10%. Buyers are trampling over one another like it’s Black Friday. What a great time to be a seller! But, what about those unfortunate buyers out there? How can they compete in this housing musical chairs, when there’s just no chairs available? Here’s a quick word of advice: always be prepared. You have to adopt the boy’s scout mantra to even have a chance to compete in this hyper competitive market. Homes are not sticking around long enough for you to begin a conversation with your lender or liquidate your accounts to have the cash, after you have found a home to target. Many homes are receiving multiple offers within the first week on the market. Sellers have a buffet of offers to choose from and you don’t want to be that green, 2 week Jello that might have started off blue. Now that your finances are in good order, what do you offer? There’s many factors to consider when submitting for a home in a multiple offer scenario. You have to take into consideration how many offers there are (if disclosed to you), how long it has been on the market, and how saturated the immediate market is with buyers. This is where your Realtor can help you out. You didn’t think your Realtor was just a chauffeur, did you? Opening doors might be in the job description, but we’re much more than that! They can reach out to the listing agent to gather up as much information as they can, review the recently sold data to estimate a projected price, and give you advice on how to present the various details of the offer. When having these discussions with your real estate agent, keep in mind that a seller market typically pushes market values upwards. Although pricing is not the only criteria for winning a bid, its importance should not be overlooked. I wish all you buyers out there the best of luck. It might take a few tries before landing that home, but with adequate preparation, you will give yourself the best chances at landing that dream home! And remember, you can always contact us if you want to talk more about buying opportunities with a SmartLiving Agent.